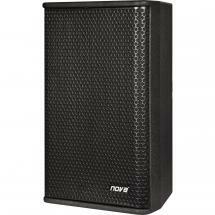 It's not easy to find a speaker that is compact and boasts a peak capacity this high as well. 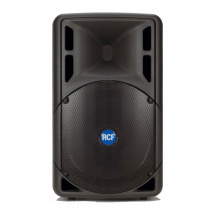 The RCF V-MAX V6 is a passive full-range speaker with a 6-inch woofer and a peak capacity of 800 watts! 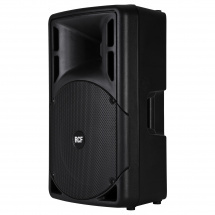 These features make the V6 suitable for various professional applications as well as mobile use, as a supplement for large live performances, for instance. 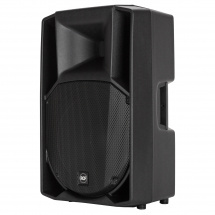 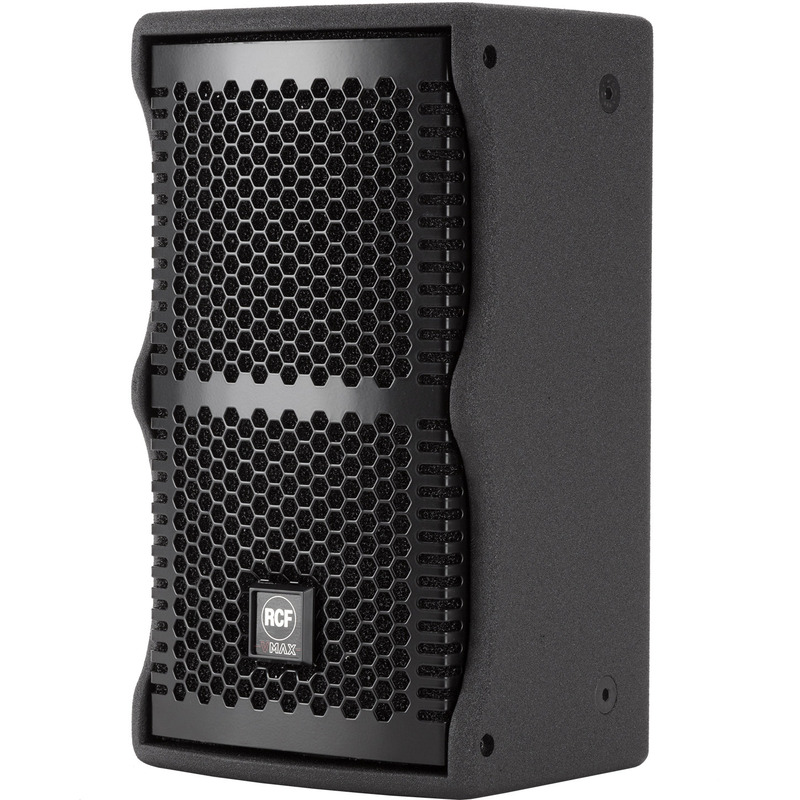 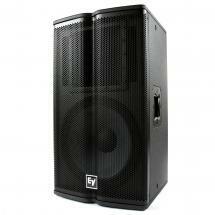 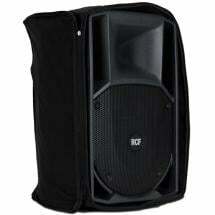 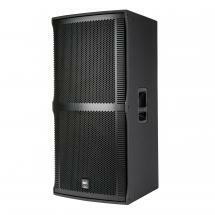 The unit has a frequency response that ranges from 60 to 20,000 Hz and can also function as a Main PA in smaller venues. 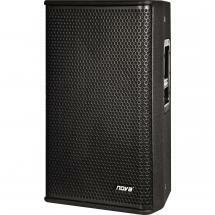 The cabinet has a pole mount, so you can use the V-MAX V6 as a satellite speaker as well. 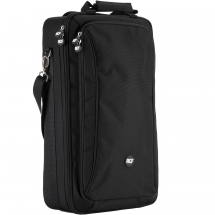 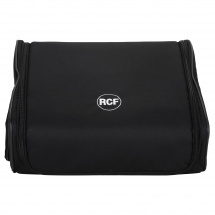 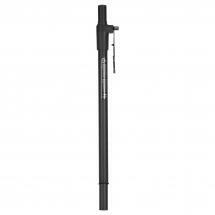 At 40 x 23 x 25.6 cm and only 9 kilograms, it's manageable to transport!